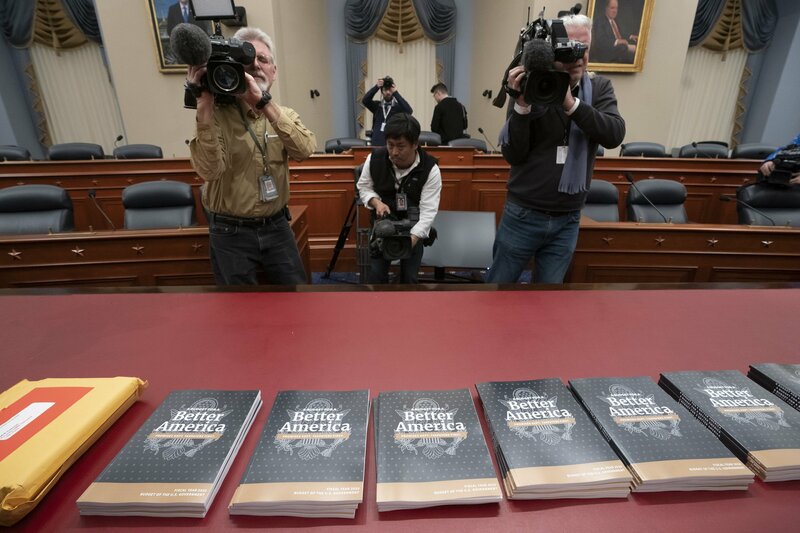 The Trump administration released its 2020 budget proposal on Monday and it gives some insight into the president’s priorities. The budget includes $1.9 trillion in cost savings for Medicaid and other safety net programs. According to the administration, A Budget For A Better America will balance the nation’s budget by 2030 and promote economic prosperity. Despite its major reductions for welfare programs and increases in defense spending, Congress will be the primary decision maker and the budget is unlikely to pass on Capitol Hill. President Trump’s budget is the largest in federal history and includes spending increases for defense and border security while reducing costs of Medicaid, Medicare, and disability programs. The proposal will cut spending by $4.6 trillion over a ten-year period. That equates to 9% of the country’s $53.5 trillion projected spending over that time. The proposal is finding support among conservative groups due to its focus on economic growth, increased Medicaid eligibility checks, and in that it promotes self-sufficiency versus dependence on government-funded welfare programs. Critics, on the other hand, view the budget as extreme and harsh since it will prevent people, who rely on welfare programs, from accessing the support they need. They point out that the budget breaks key campaign promises as Trump approaches the 2020 elections. Despite their criticism, the administration denies that the president wants to cut from these programs. In addition, they point out that the previous administration reduced Medicare spending. In 2000, federal spending for the Medicaid program was at $118 billion. In almost twenty years, that amount has climbed to $389 billion. The cost is unsustainable and a driving factor in why Trump wants to cut $200 billion from Medicaid and $800 billion from Medicare. Additionally, the budget also introduces block grants for states in an effort to save $610 billion in tax dollars over the next 10 years. The budget could be a starting point to reduce debt and an opportunity for states to have more control and flexibility in managing their programs. Additionally, health consumers may have more control over their insurance to make it more affordable. In order to accomplish this, the budget includes association health plans and short-term plans for the uninsured. Currently, the nation’s debt is unsustainable and safety net programs are continuing to grow at accelerated rates. In an attempt to remedy the situation, the president has introduced his 2020 budget proposal, A Budget For A Better America. It aims to make major reductions that would significantly impact Medicaid and Medicare. Despite criticism over the president’s budget proposal, large reforms will be necessary as the debt continues to climb.